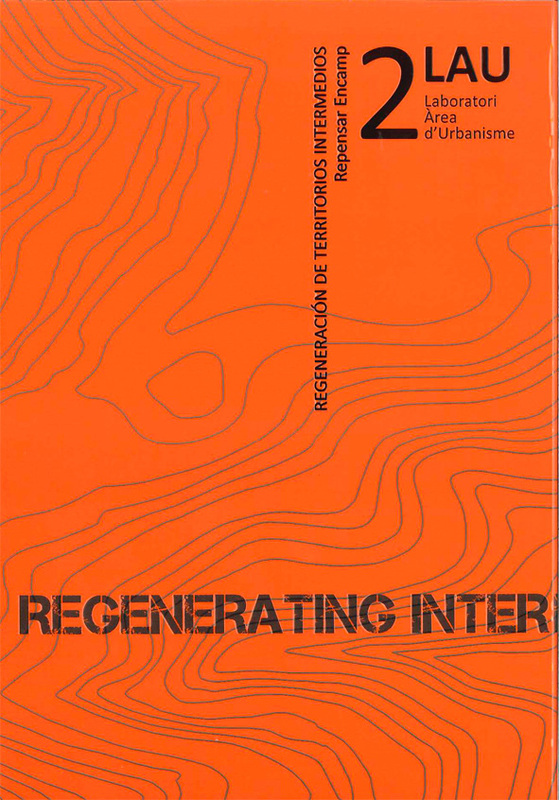 We are excited to announce the release of the second installment to our urbanism lab’s research publications, LAU 2: Regenerating Intermediate Landscapes, a collection written and edited by members of the Urban Design and Territorial Planning Lab (LAU) of the ESARQ-UIC that addresses the general reasoning behind the Regeneration of Intermediate Landscapes, and hopes to provide alternative methodological bases that are sensitive to local identity and culture. A major challenge in urban design and planning which both developed and developing countries are currently facing is the planning of intermediate landscapes triggered by increased mobility, new production and consumer practices, along with changes in the scale and forms of occupancy. Standard planning can no longer guarantee the efficiency and environmental quality of certain urban systems and open spaces, which because of their size, morphology and usage, question the very notion of the compact city and hence our usual urban practices. With the objective of providing an alternative methodology, the book–with text in Spanish and English–makes an analysis of the new “Materials” that make up the contemporary metropolitan regions (related to mobility, urban systems and open spaces) and takes an in-depth look at certain important “Topics” in the current debate on their regeneration (such as culture and participation) and the planning “Tools” necessary to implement them. The “Methodology” chapter of the book intends to illustrate through graphic examples elaborated by students of Urbanism courses of the ESARQ-UIC, the steps for an intermediate landscape regeneration project. The “Experiences” chapter illustrates the application of this methodological approach through the example of a research project developed by members of the LAU in Encamp, Andorra. Here is are a few excerpts from the book, including the introduction, methodologies and translations. The book is not yet available online, but if you are interested in purchasing a copy, leave a comment here and we’ll get in touch with you right away! See our previous book, LAU1.